With the oncoming winter, restrooms and water sources are being shut down. 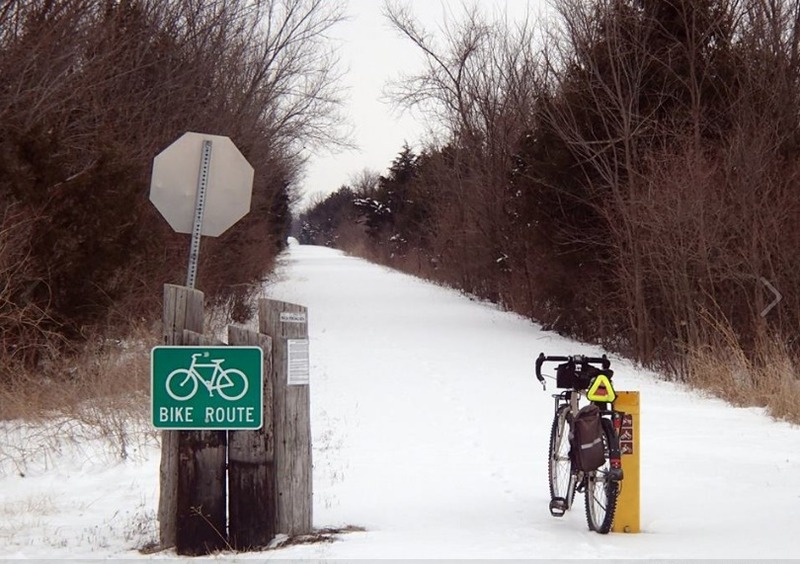 If you’re riding the trail (and yes, lots of people do, even in the cold! ), be sure to plan carefully and carry enough fluids. It is that time of year again when trailhead restrooms are being closed down and water shut off ahead of the dropping temperatures. Restrooms will reopen in April. The Garnett Depot will remain open as normal, and restrooms are available. Of course, convenience stores, restaurants, and retail stores will remain open in Ottawa, Richmond, Garnett, Colony, Iola, and Humboldt.